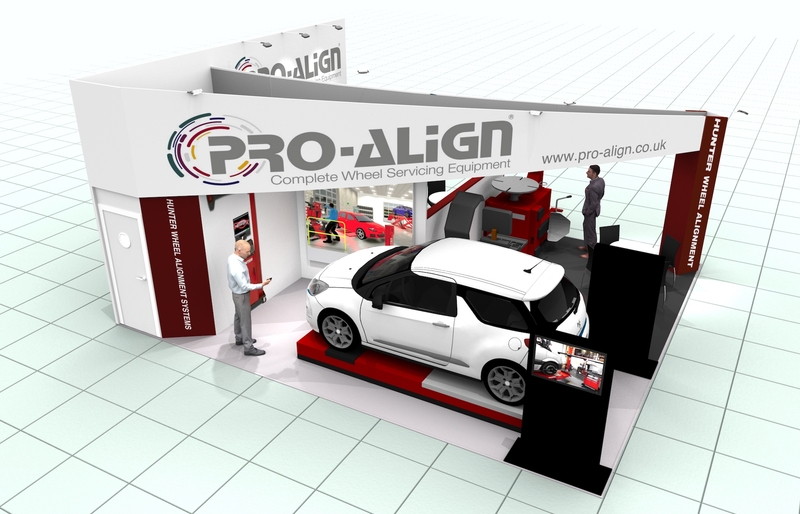 Wheel equipment specialist, Pro-Align will reveal a host of new workshop systems and concepts at this year’s Automechanika Birmingham. For smaller independent workshops or those operating on restricted budgets, Pro-Align will unveil its new ‘Essentials Range’ which includes wheel alignment systems, tyre changers, a wheel alignment lift and wheel balancer. Alongside these, Pro-Align will demonstrate its new entry level Hunter TCX45 tyre changer and the new Hunter SmartWeight Pro wheel balancing system. 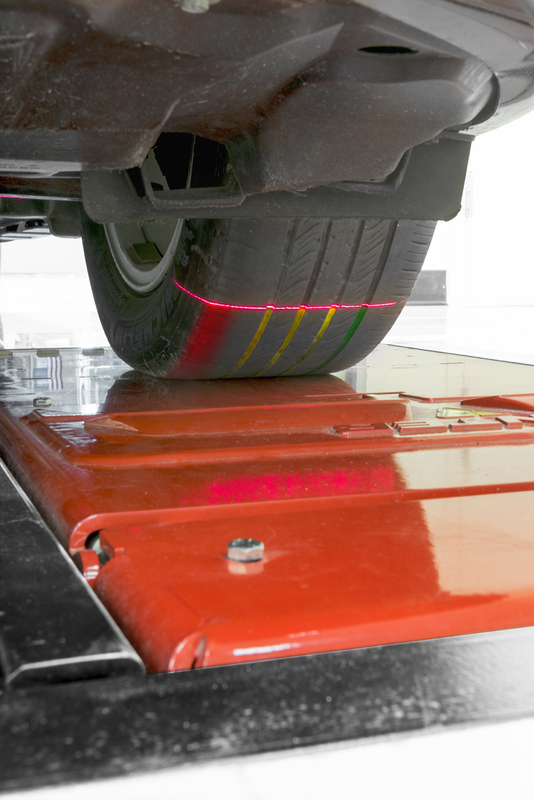 Meanwhile for larger workshops with a higher throughput of vehicles, Pro-Align will present two brand new innovative systems that can help workshops maximise its alignment bay revenue and inflate its tyre sales. The Hunter Quick Check Drive is a new ‘touchless’ drive through alignment inspection system featuring 32 lasers and eight cameras which deliver total toe and individual alignment readings without the need for the vehicle to stop, any data input or technician intervention. 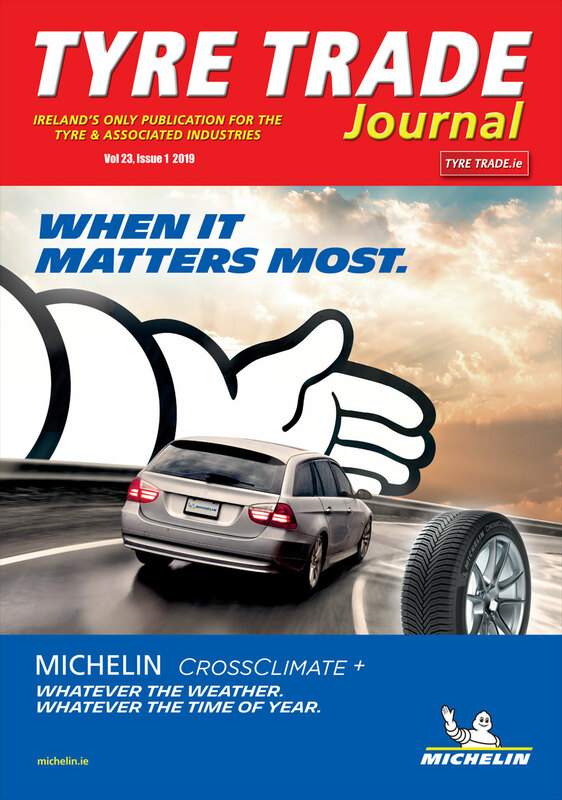 The final system being introduced by Pro-Align is the new Hunter Quick Tread Edge automatic drive-over tread depth reading system that measures a larger section of the tyre than ever before but additionally the valuable edge wear too, a highly susceptible area of the tyre. Paul Beaurain, managing director, Pro-Align said: “Some businesses remain hesitant about investing large sums of money so for them, the Hunter Essentials range is an ideal introduction as to what Pro-Align and Hunter can offer them and their business. In addition to the host of equipment on display, Pro-Align will also be running a unique live competition from its stand which will showcase the sheer number of alignment and tyre replacement opportunities that can be generated by just one dealer. To enter the competition, view any of the new systems or discuss your workshop equipment requirements with Pro-Align, visit its team on stand S160 from June 4-6.